In Greater Cincinnati are Open Houses Worth the Effort? Sellers might think that “Open Houses” for the masses is the best way to sell their property. And this past weekend 1466 sellers agreed to allow potential buyers, nosy neighbors and anybody driving by the opportunity to walk through their homes and condos. 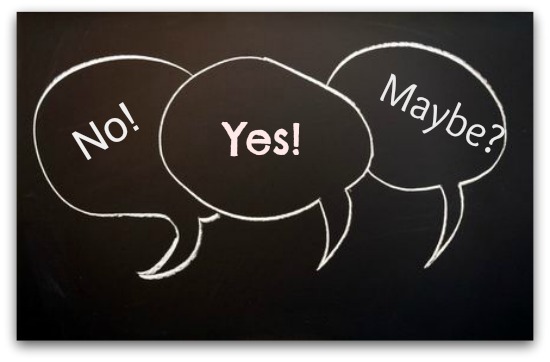 I think buyers, sellers and Realtors fall into 1 of 3 beliefs about holding houses open and, to be honest, argument for and against can be made the 3 schools of thought. Buyers are buyers. Whether it’s a neighbor or somebody driving home from church, potential buyers are everywhere. And if they aren’t in the market right now- some of their friends might be. Consider an open house immediately after a property is listed. The open house can drive up interest and motivate buyers to make an offer. Agents hold open houses to get clients -not to sell your home. So what? If a buyer doesn’t like or cannot afford your property chances are the same thing is happening at another open house in town. Eventually most of our clients do buy a home or condo. Don’t nix one open house because it might not be sold during the 2 hour time frame on a Sunday. Feedback is important. If you’re not getting enough showings or “just listed”, consumer feedback from the open house can help you address issues before other buyers are turned off. Out of sight is out of mind. Open Houses for properties located in remote locations or requiring 13 turns into a subdivision may not be productive. One way to overcome the issue is for all the listing agents in an area to agree to have properties open at the same time. Maps with directions to all the open properties available at each open helps buyers navigate. Never shoud be held open. Trashed properties, rental properties with uncooperative tennents or properties with major safety issues. Should consider an open house. Any property that doesn’t meet the standards listed in Never should be held open. Bottom line, if you ask 10 Realtors their opinion about “Open Houses” be prepared to 10 slightly different views. There is no right or wrong answer. Sellers need to be open to dicussing the ins and outs of open houses with their agent and make a decision that’s fits their unique needs and property. So what will you be doing next weekend?